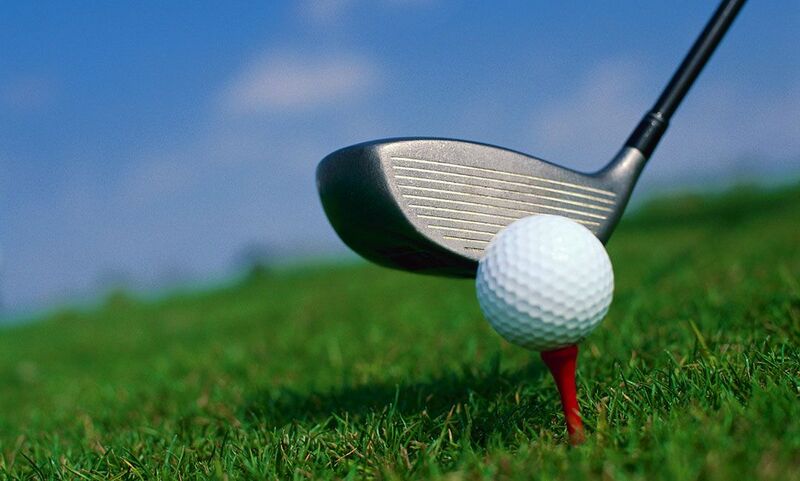 to make your 2019 golf season the best yet! Welcome to Rothland Golf Course! 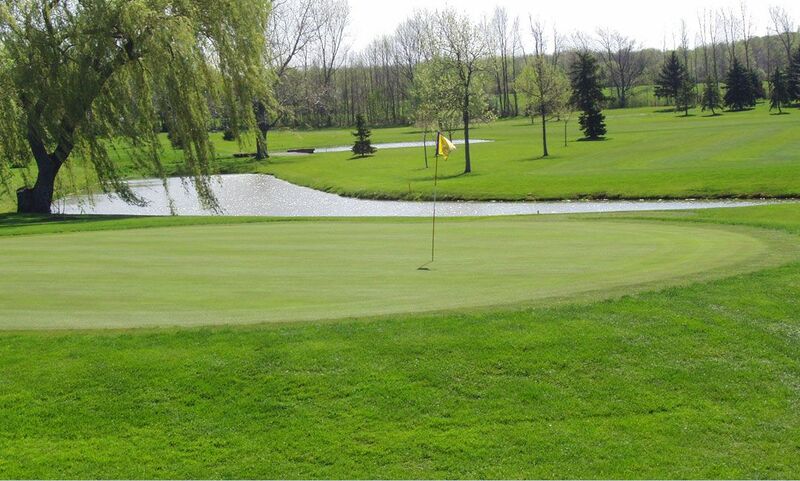 Rothlands Golf Course is a beautiful privately owned 27-hole public facility with many of the same amenities that you would find at a private course. Our friendly and knowledgeable staff will be glad to assist you with any questions you may have. Our ever-changing and always improving layout will challenge you no matter which combination you play as well as provide a fair but challenging test of golf for players of all levels. Our 9-hole Gold Course features 3,157 yards of golf and a par of 36. For our 18-hole round, the Red/Gold combination will play to just under 6600 yards and a par 72, and the now more challenging Gold/White combination will feature 6300 yards and a par 72. The Gold/White Course is a Beautiful combination of woods & water. The water comes into play 13 times over these 18 holes, helping create a memorable and challenging round. Finish your experience by stopping into our spacious clubhouse featuring a completely revised menu, created by the owner himself, the award winning Mike Rizzo of Banchetti's. We are pulling out all the stops to make your visit to Rothlands the best ever.